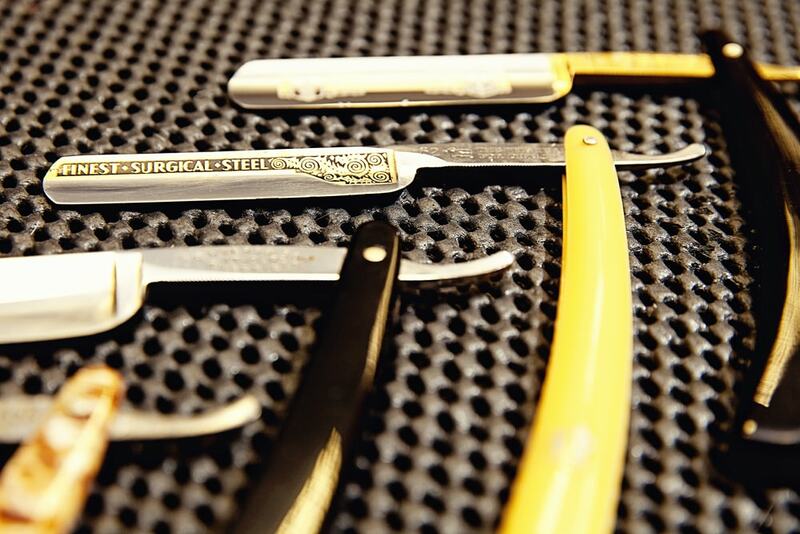 Costas and Andy’s Barber Shop has been styling commuters and families alike since 2009. 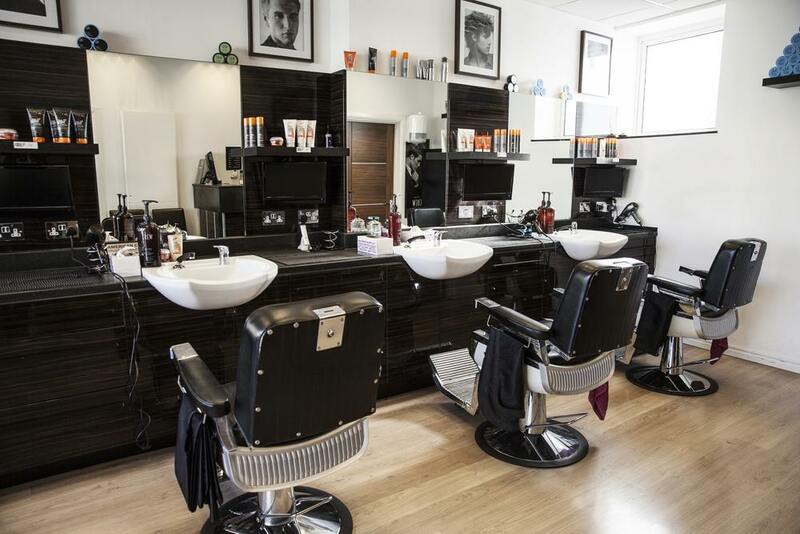 Positioned a stone’s throw from Earlsfield Station, it’s conveniently located so you can get smartened up before you head out for the night. Drop in with the family on the weekend or after school to keep them looking trim. 0208 947 9930 for more info. Copyright © Costas & Andy's Barber Shop 2009 - .